For this event, we have Evolve Consultancy covering the basics of COBie – what is it? … Or perhaps; what isn’t it?! 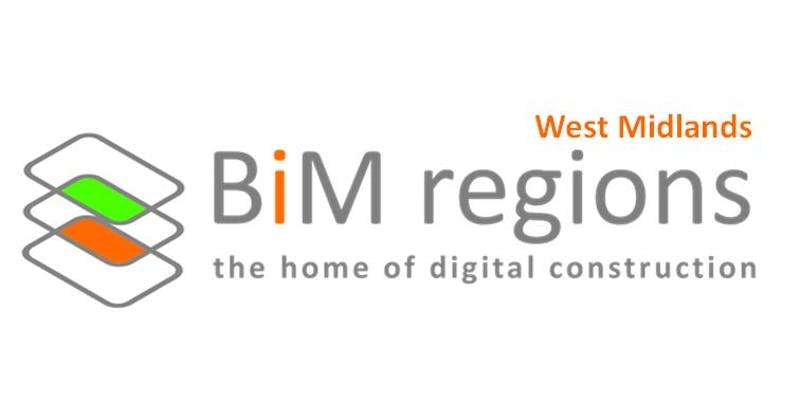 We then also have a COBie project case study presented by Hoare Lea, following the learning curve experience on a real project, and what it took to learn how to implement and deliver COBie (using Revit to deliver COBie via IFC).